About 10,000 Americans retire each day and millions more are lined up right behind them, waiting for the day when they can finally enjoy a little relaxation after a lifetime of toil. But many of those people could be headed for retirement disaster if they don’t develop a better understanding of what their financial needs will be once their working years come to an end. 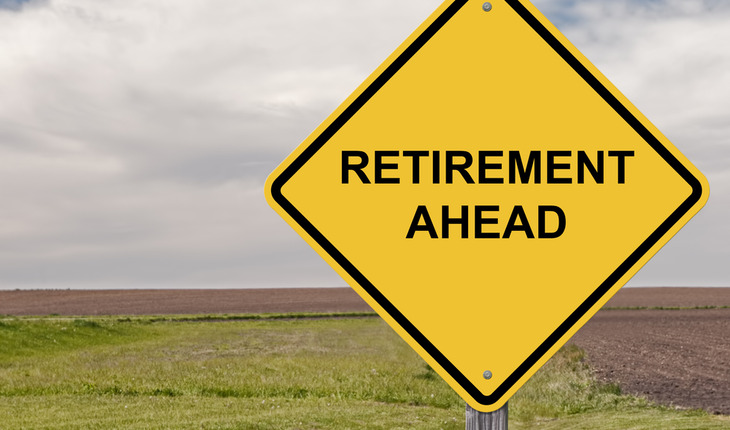 Studies show that most Americans are way behind in saving what they will need for retirement. But that’s just one of the problems. Many people also tend to misjudge the amount of expenses they might face when they retire. Their retirement strategy is sketchy or non-existent. People often stash away money for retirement without any clear strategy about how much they should be saving and what their projected expenses in retirement might be. A carefully planned strategy will help you determine what percentage of your income you should save. If you already have a strategy, Slovon suggests reviewing it every three years to make sure you’re still on track to achieve your goals. • They live beyond their means. Perhaps all that excessive spending is working out for now while you’re fully employed. But when the regular paychecks stop there could be trouble. Slovon says it’s important in retirement planning to create a budget and stick to it. • They assume they’ll always be healthy. Many people either don’t factor in healthcare costs at all or they underestimate how much those costs might be. One study estimated that a 65-year-old married couple who retired in 2014 would need about $220,000 to pay for healthcare costs in retirement. • They don’t save enough to cover inflation. This is an easy mistake to make – but a costly one. The amount of money you’ll need in year one of retirement isn’t the same as what you’ll need in year five and year 10, even assuming that nothing about your lifestyle changes. Inflation can chip away at your retirement nest egg, causing you to come up short. • They fail to plan for the possibility of long-term care. Most people who think ahead to retirement dream about beaches, cruises, hobbies or time with the grandchildren. They don’t give much thought to the likelihood that at some point they will require long-term care, yet that’s the case for 70 percent of those over 65. The average nursing home costs $6,844 a month, according to a survey by Genworth Financial Inc. It can’t be stressed enough how important it is to have a good strategy in place as you save and plan. You can’t leave financing your retirement to chance.